1 2018 Miss SAKE, Asami Sudo, made a courtesy visit to Mr. Keiji Yamada, the prefectural governor of Kyoto. 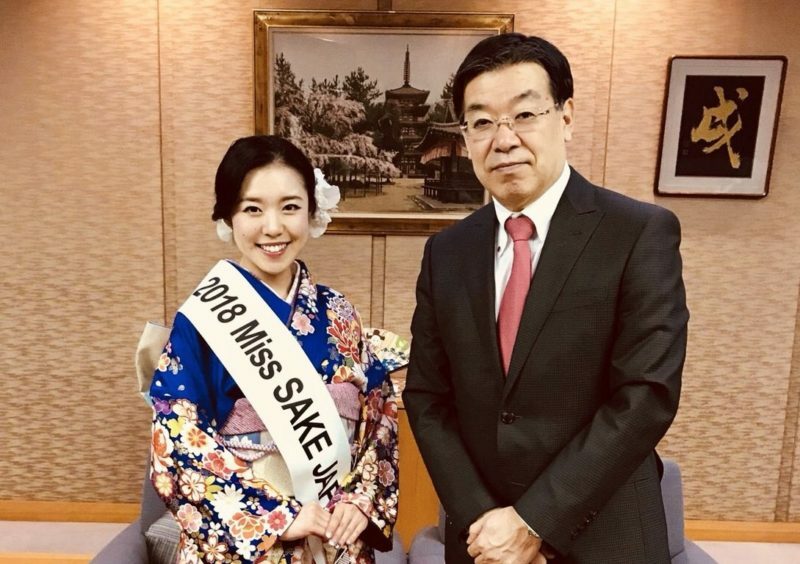 2018 Miss SAKE, Asami Sudo, made a courtesy visit to Mr. Keiji Yamada, the prefectural governor of Kyoto. 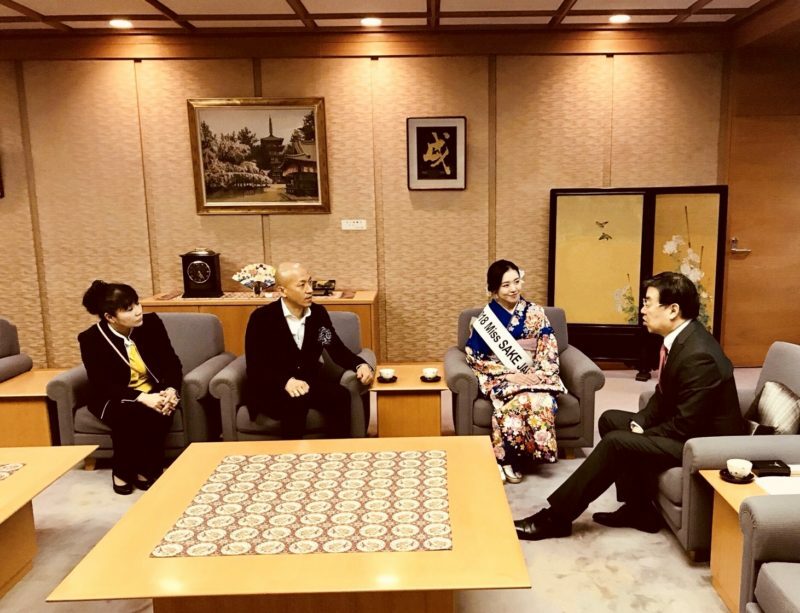 On March 13th, the day after the final competition, I made a courtesy visit to Mr. Keiji Yamada, the prefectural governor of Kyoto, at the Kyoto Prefectural Office. 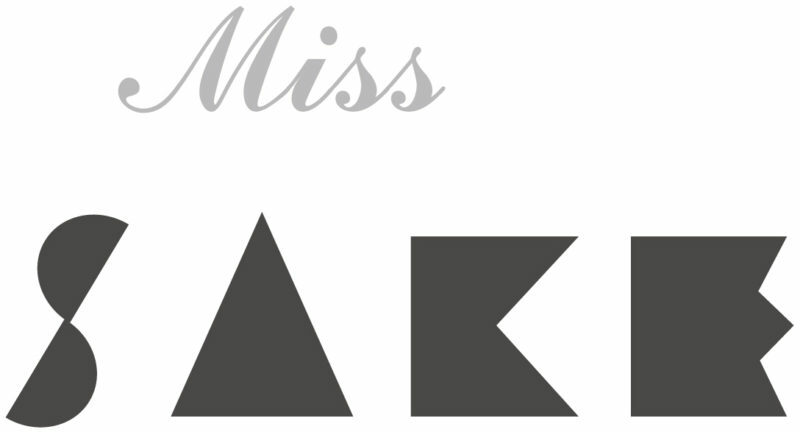 Mr. Yamada praised the activities of Miss SAKE so far, and also gave me words of encouragement to the activities as 2018 Miss SAKE. He also talked about the wishing for development of Japanese culture such as Kimono and Furisode. After the courtesy visit to Mr. Yamada, I strongly felt the necessity to make my knowledge of Japanese culture richer and deeper, so as to contribute to the development of Japanese culture including Japanese sake. With a determination as 2018 Miss SAKE, I will continue to learn more about Japanese culture. I extend my appreciation to Mr. Yamada for making a valuable time in his busy schedule.